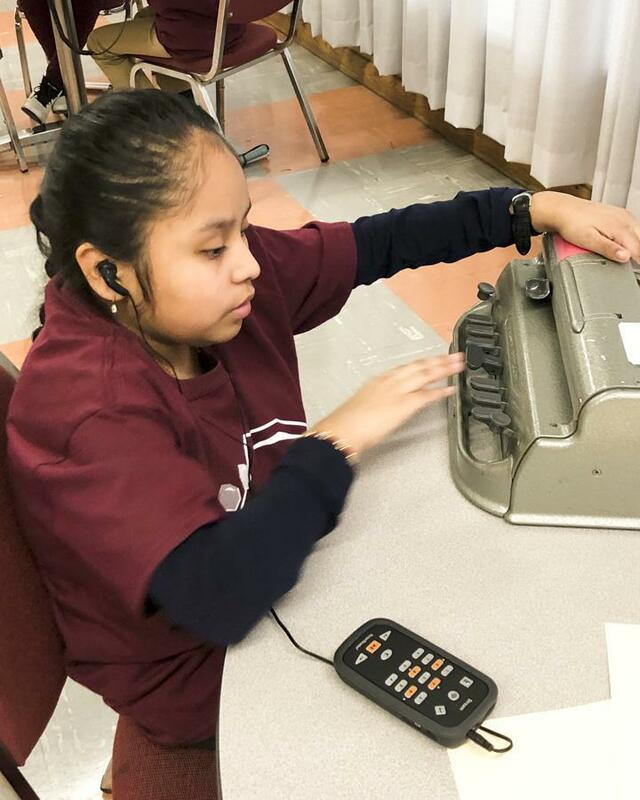 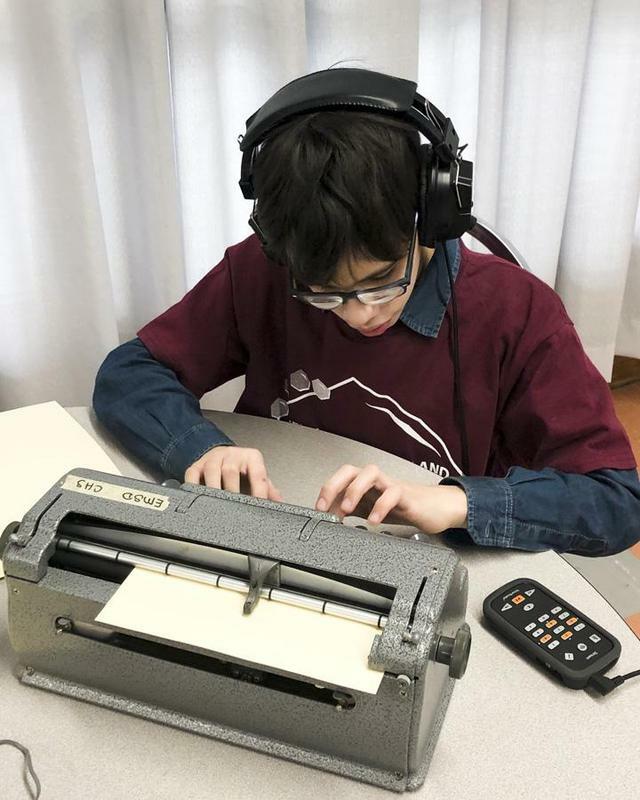 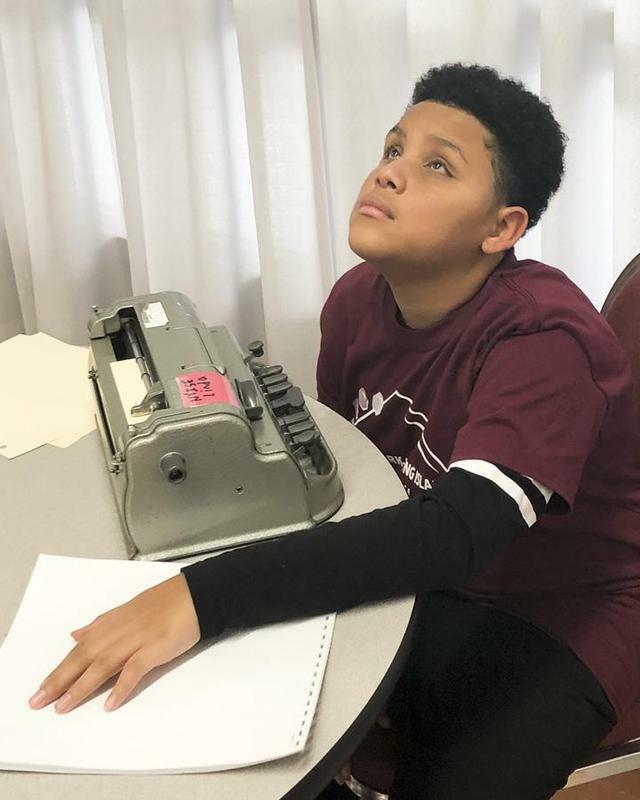 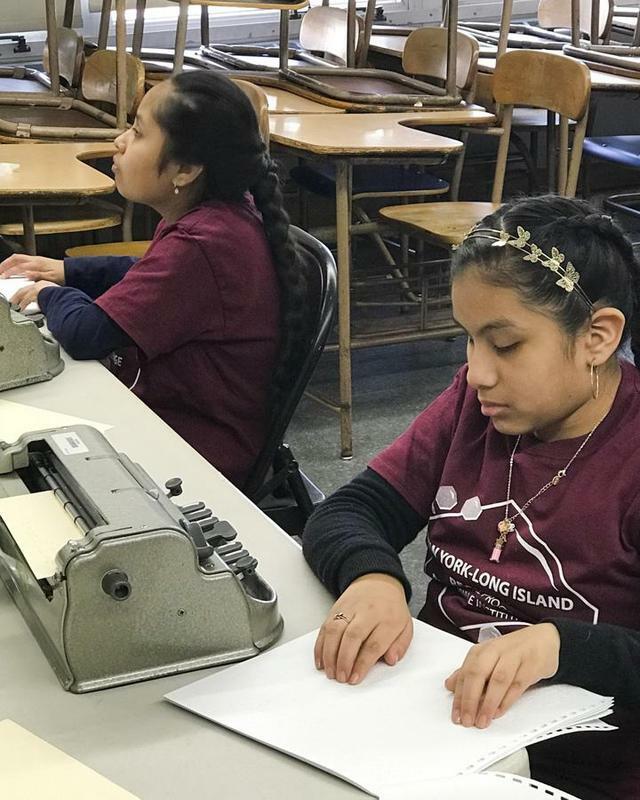 Fourteen students participate in the Long Island-New York Regional Braille Challenge. 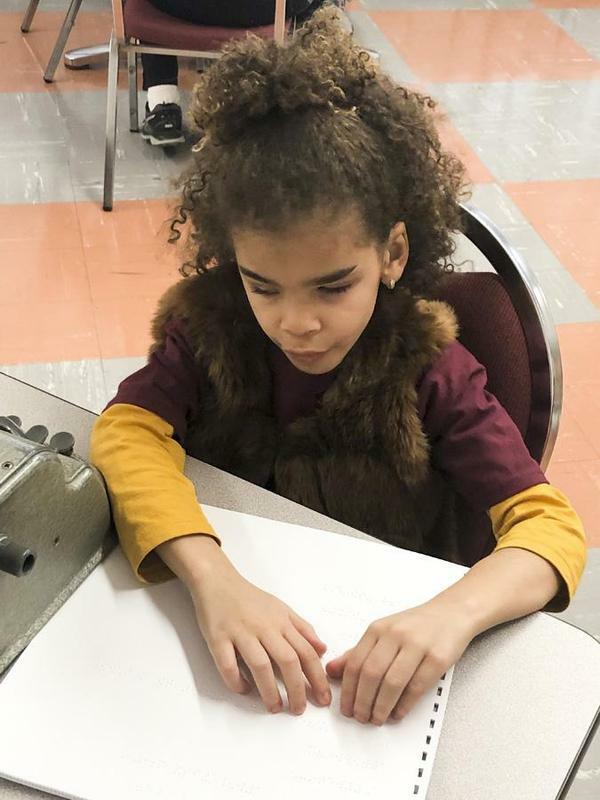 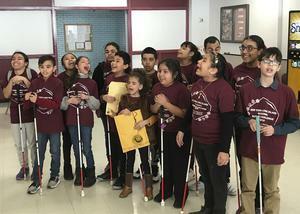 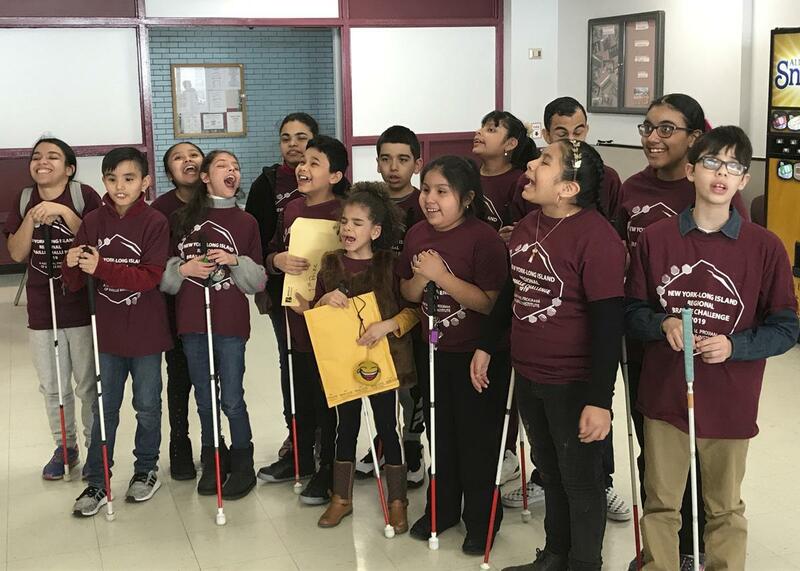 The Regional Braille Challenge was this past Saturday at WT Clarke High School in Westbury. 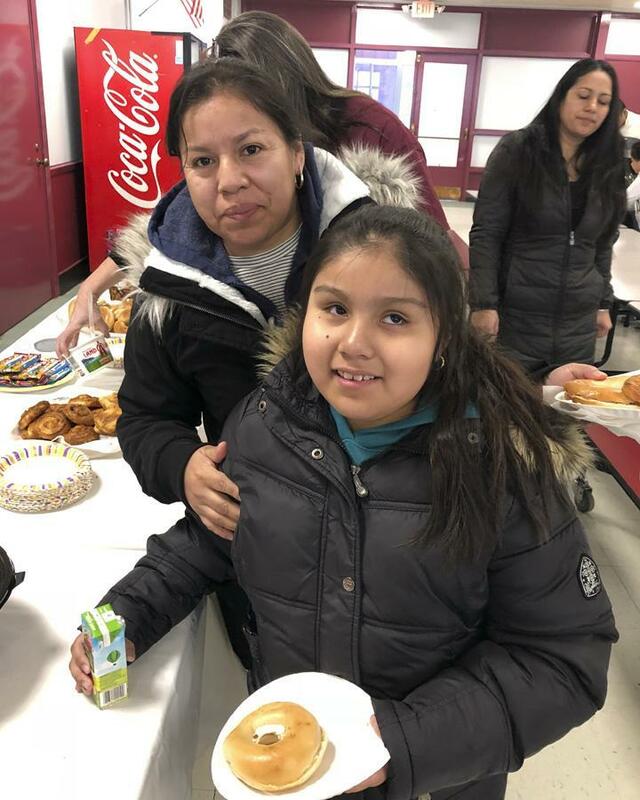 This year we had a large number of participants as 14 students took the early Saturday morning trip to Westbury, Long Island for the all-day competition. 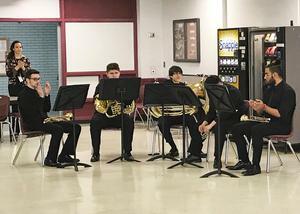 After a quick breakfast, they participated in several rounds of testing and evaluations until late into the afternoon. 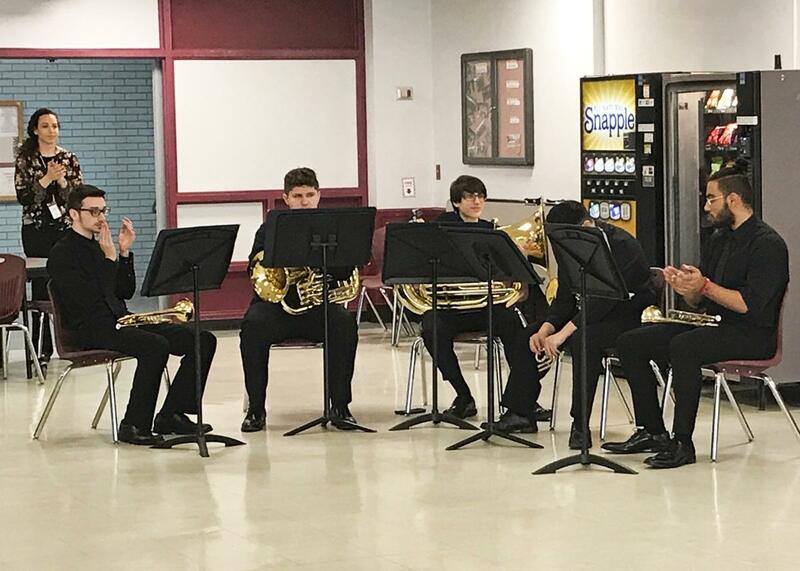 During the lunch break, the students were entertained by a brass quintet and participated in a Beepball game demo with the Long Island Bombers. 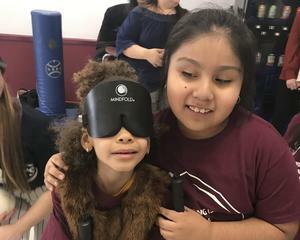 Our students had a good time at the event. 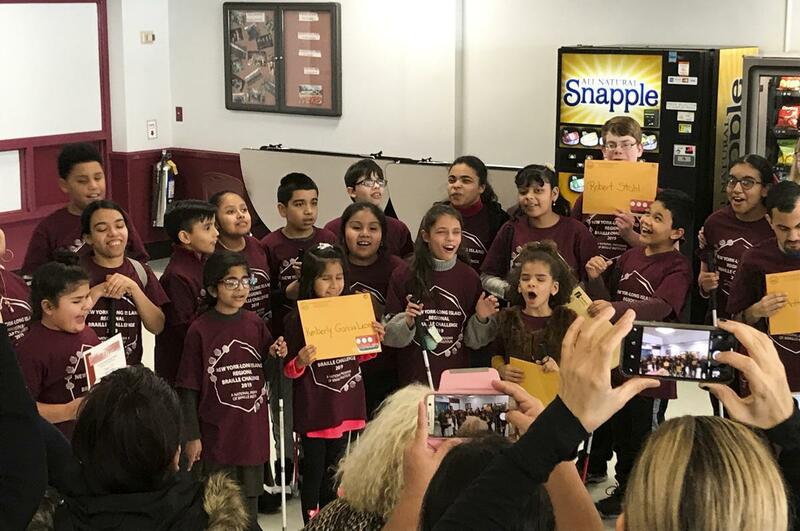 Xavier Verdejo won 2nd place for his level and received a Victor Stream. 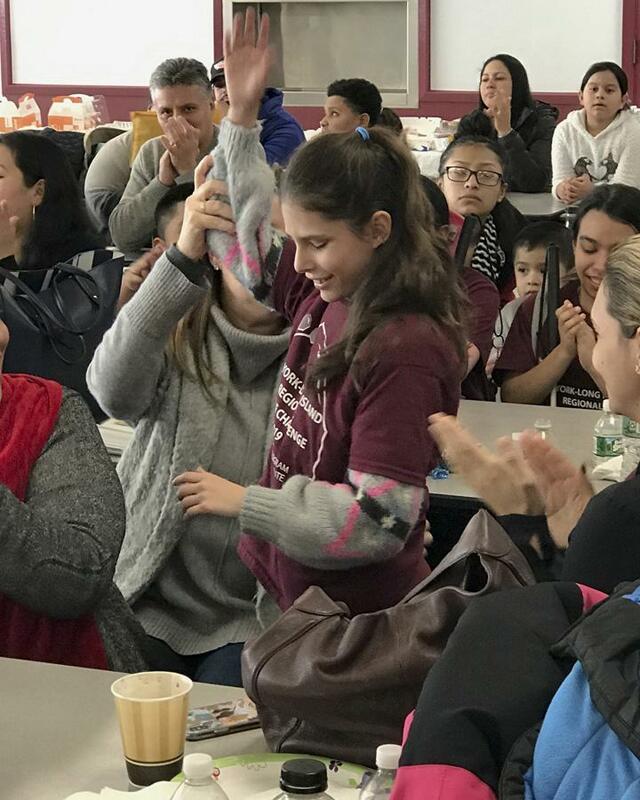 Alina Tirado Davila placed 3rd and got a gift certificate from Seedlings. 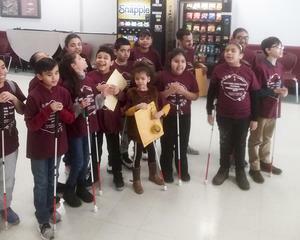 Our students have participated in the Braille Challenge event for many years and we’ve even had a National Grand Champion.